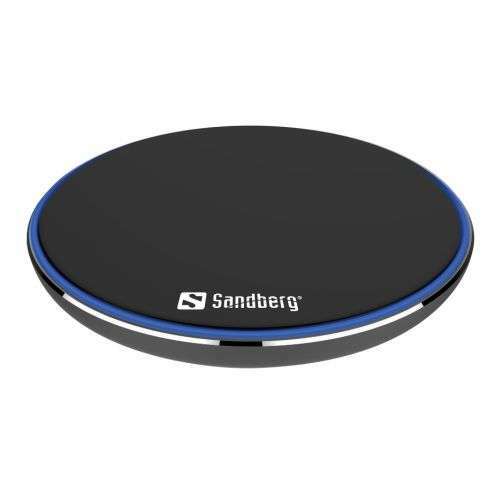 With Sandberg Wireless Charger Pad, you can charge your smartphone completely wirelessly! Just place your smartphone on the stylish charging plate. That’s all! Your phone will start charging immediately without any cables attached to it. The charger supports QI-compatible smartphones.